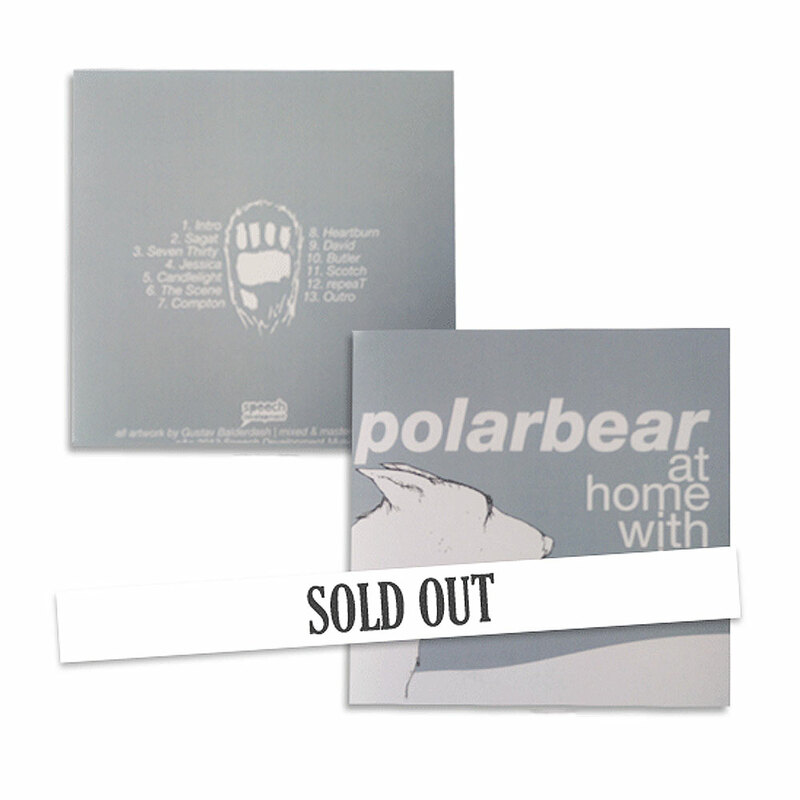 Digital download of Polarbear's 'At Home With Polar'. "I'm excited and delighted to be able to present to you and release the first official collection of polarbear's work! 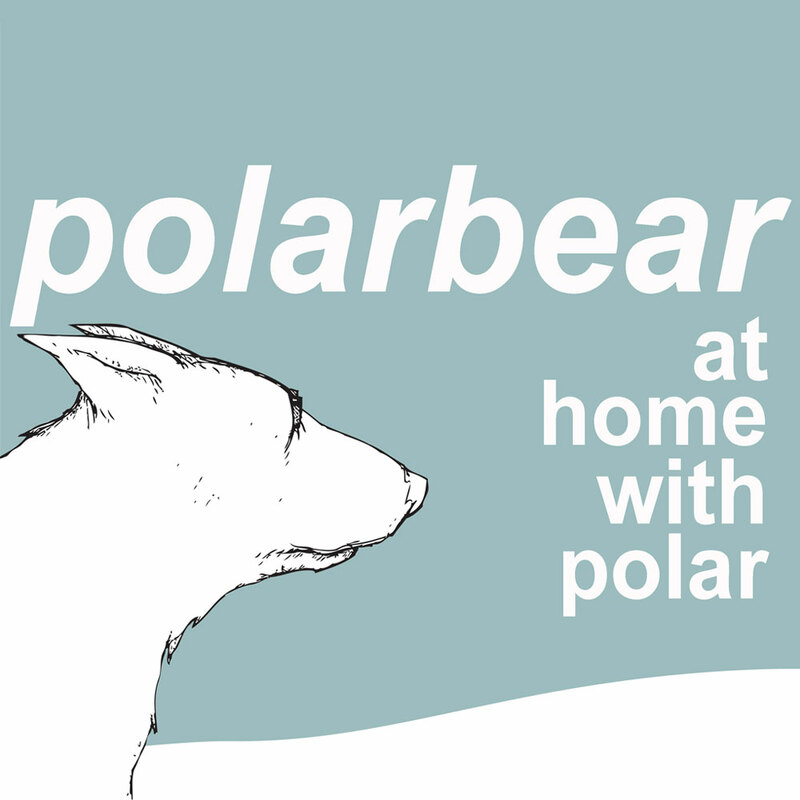 Polarbear has been sitting a top the UK spoken word scene for years now. He has pretty much retired from doing regular spoken word shows to concentrate on his celebrated 60 - 90 minute one man stories. That is one of the reasons I twisted his arm to make a collection of his spoken word pieces (that he may never perform again). This album (that will hopefully become a series with other poets doing the same) is just Mr Bear, at home, with a mic. Telling poems and the stories behind them. Enjoy! - Pip"